You’re Not Just Buying a Car, You’re Buying an Experience. Scheduling convenient service is just a few clicks away. Our state of the art service and parts facility is located separate from the showroom just off Utopia Parkway in Flushing. 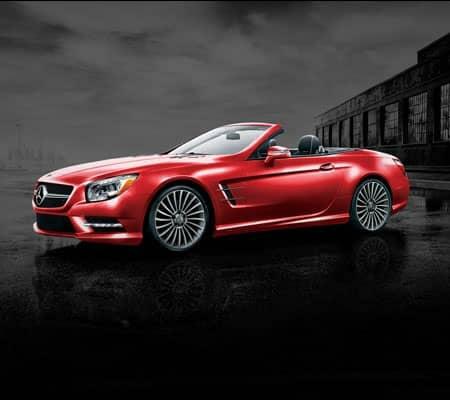 In addition to maintenance and repair services, we offer dent removal, collision repair, detailing, and a full line of parts and accessories. Service is available on Saturdays, and to keep you mobile we offer courtesy vehicles, shuttle service and easy access to the LIRR. Enjoy complimentary WiFi, coffee and snacks. Mike my sales person was a pleasure to deal with. He made it simple and easy to get the car we wanted. I recommend mike to all my friends. Fair, honest and transparent. Dennis and Kathleen provided fantastic service and treated this new customer like a returning VIP. I live out of state and would even consider going to them again just because of the service I received. I highly recommend this dealer and I am not easy to please. Very friendly and informative. Remembered our optional choices from over three years ago. Spent as much time with us as we required, whether we were choosing MB or not. He was knowledgeable about the details of other car manufacturers. He appeared to be looking for the best deal for us. He told us of applicable discounts that we didn't know about. At Helms Bros we have one goal – satisfying the needs and desires of our clients. We offer a no-pressure, hassle-free sales environment where everyone is treated like family. The average tenure of our sales consultants is over 8 years, with a handful topping 20 years. We’re proud to say that over half our sales are to returning customers who have embrace®d our family, the Helms Bros family. To ensure clear and transparent communication, many of our sales consultants speak multiple languages, including Chinese, Korean, Spanish, Hebrew, Greek, Russian, Bulgarian, and German. We encourage people to specify their preferred language. New or Pre-Owned, the experience is the same because all our sales consultants sell both new and Certified Pre-Owned vehicles. 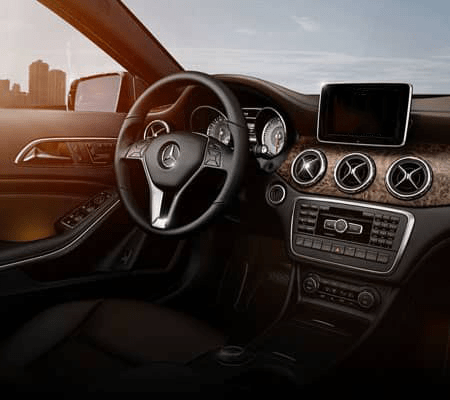 And of course, we offer only lease and finance products as well as accessories preselected based on the genuine value they bring to vehicle ownership. Making people happy is very rewarding, for both us and clients. 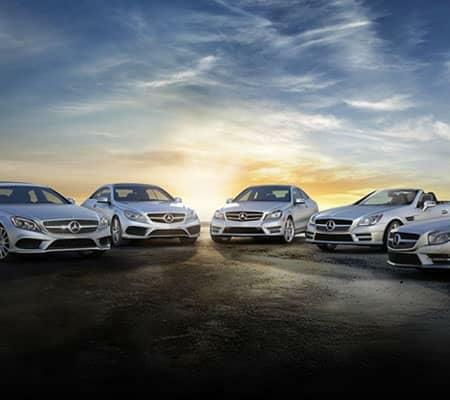 Mercedes-Benz manufactures the world’s best cars. They measure success by the performance of their vehicles. At Helms Bros, we measure success by the experiences of our clients: respect, integrity, convenience, transparency, and gratitude. Because isn’t this the true meaning of luxury? Our state-of-the-art service facility was built in Flushing to give us more room to better serve you. 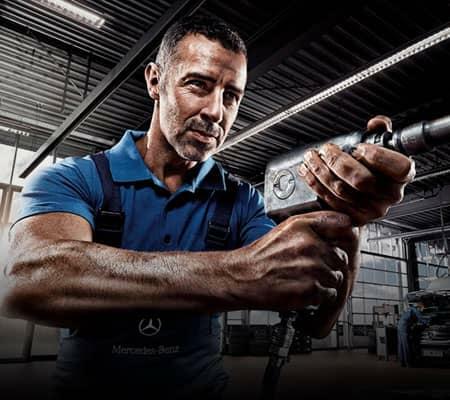 By having a dedicated service center, you can ensure that your Mercedes-Benz always gets the car that it needs. We serve all the surrounding New York City areas including Bayside, Queens, Great Neck, Jamaica, Bronx, and Queens Village. 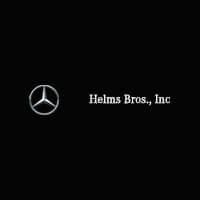 When you need Mercedes-Benz service or maintenance that you can count on, you can count on Helms Bros., Inc..
Helms Bros., Inc., you actually are one!